Now that you have seen the OnePlus 2 unveiling event come to a close and probably read through our announcement post and official specs list, it’s time to see the phone in action. We had a chance to play with the device for a lengthy period of time today and have put together all sorts of videos for you to feast your eyes upon. 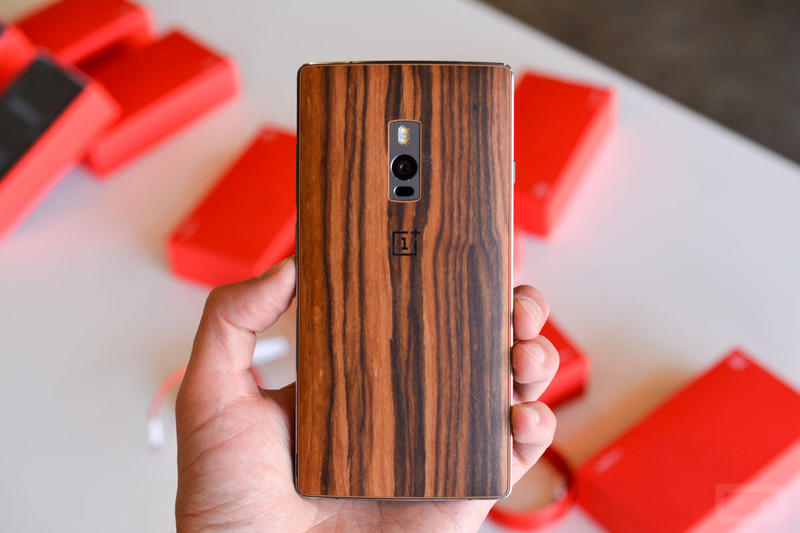 Our OnePlus 2 coverage is here. In the video below, we walk through the hardware in hand, talk specs, how it feels with that sturdy metal frame, and preview the next post, which is our software tour. If you want the short version of the video, I’ll just say this – OnePlus seems to have made a really, really nice phone here at an incredible price. I can’t wait to get more time with it.